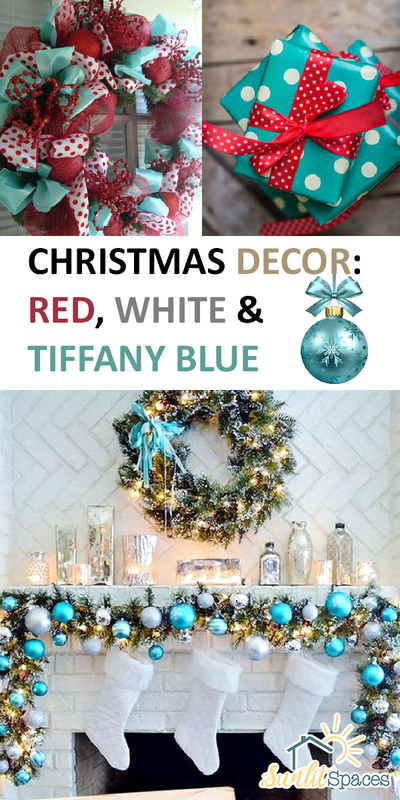 Continuing with our series of posts on Christmas décor, we have a look at the beautiful color combination of red, white & Tiffany blue. 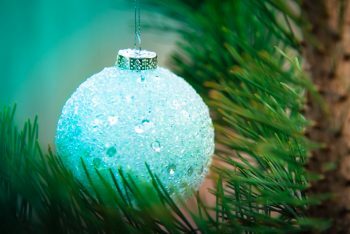 Stick around to see lovely inspiration on using this color combination in your Christmas décor this year! 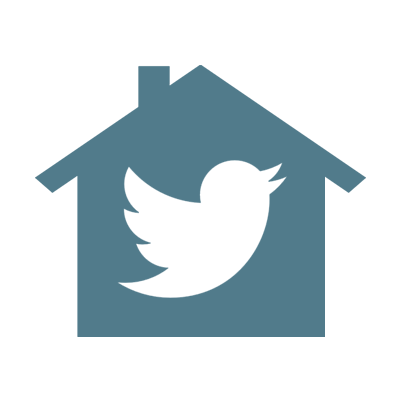 Tiffany blue is the light robin’s egg blue color known for its use throughout Tiffany stores. It’s easy to mistake it for teal or turquoise, but they aren’t quite the same. The background color of the picture above is just about right! You can’t really go wrong if you choose an aqua color to pair with your red and white, because it’s very similar. Any way you look at it, a light blue, whether more turquoise or teal or aqua, pairs up beautifully with red and white for gorgeous Christmas décor. I love the blue of this textured glass ornament. I could probably load up a flocked tree with those and then add red ribbons cascading through the branches. Can’t you just picture it now? 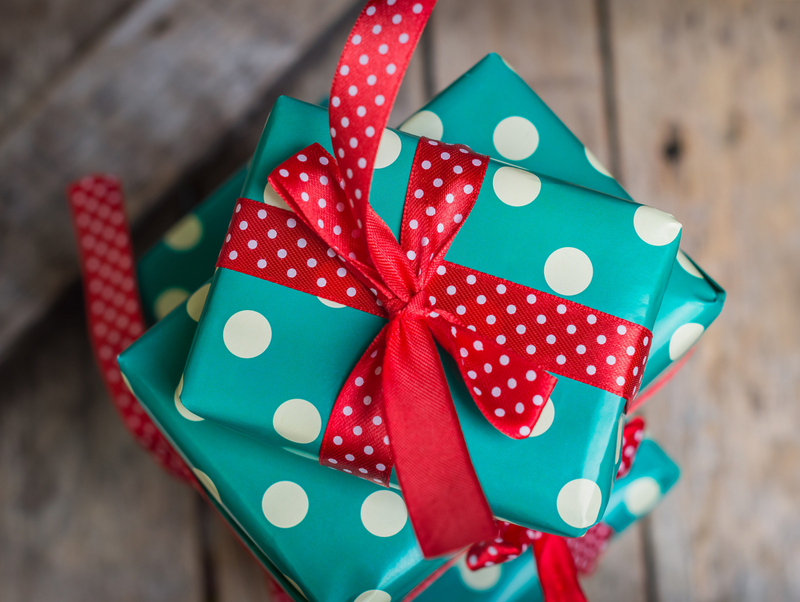 Try incorporating red, white and Tiffany blue into your gift-giving. Those are packages that are almost too pretty to unwrap, but will look simply magical under the tree all month! I adore this red, white and Tiffany blue wreath! It definitely shows you how well the colors can work together. 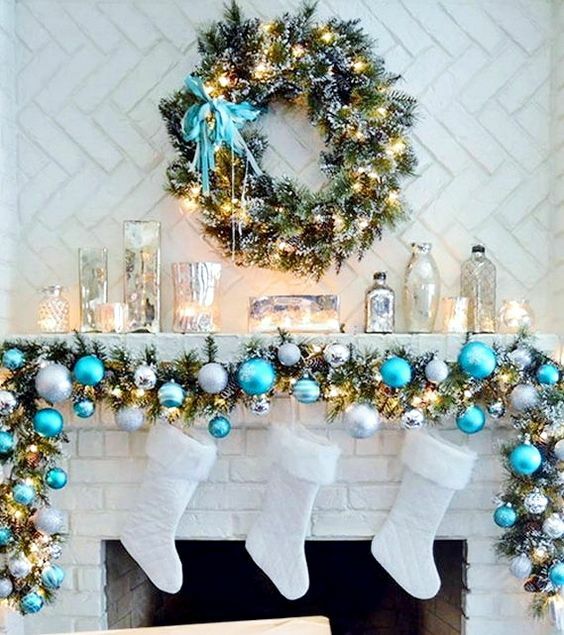 Have fun with decorating your mantel for Christmas, too! You can decorate the mantel with the same color scheme and it will really tie all your decorations together. 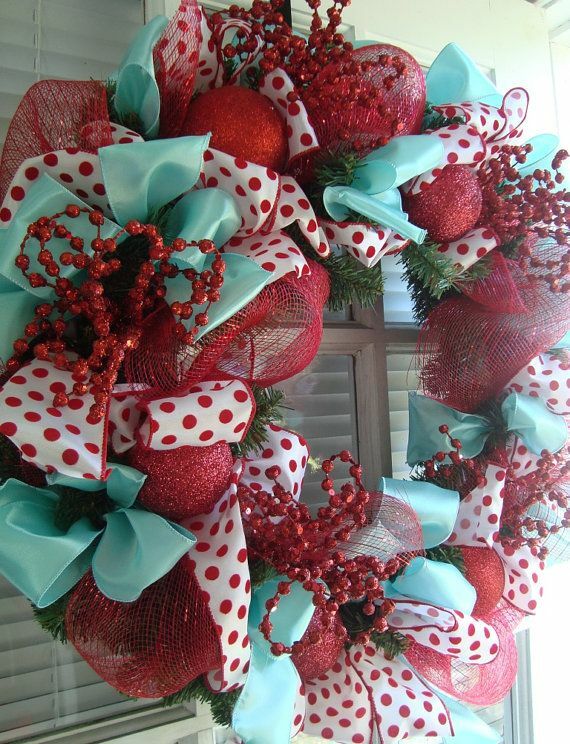 Now how do you feel about a red, white and Tiffany blue color scheme for Christmas this year? Have you caught the vision? Try out this beautiful color scheme this year. If you’re still not sure of it now, you will have fallen in love with it by the end of this holiday season. Now get decorating!